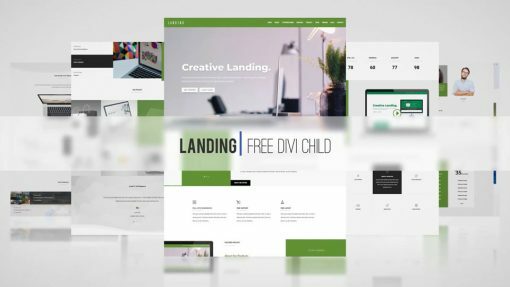 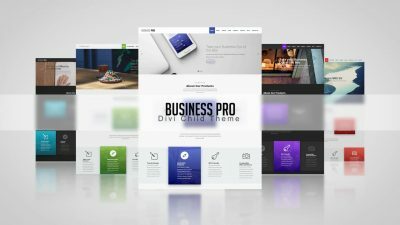 “Landing” is an absolutely “FREE” Divi child theme from “BestDiviChild.com” intended to be used for almost any types of websites with modern design and great compatibility. 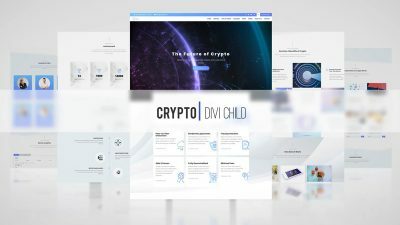 This is the best landing page template I have gotten for Divi so far. 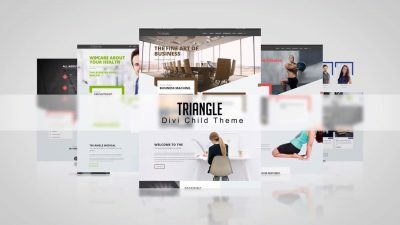 I really appreciate the creators of this awesome template.